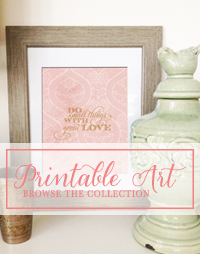 Creative Montage: Custom Holiday Cards are HERE! Custom Holiday Cards are HERE! Now is the time to start thinking about your custom holiday cards! 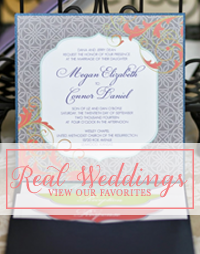 Any photo, any theme, any colors and wording...the choices are endless! Let us create the perfect holiday card design for you this year and take the stress out of at least one piece of the holiday season. A custom designed 5x7 holiday card order includes up to 5 variations of your concept for you to select one final design from. 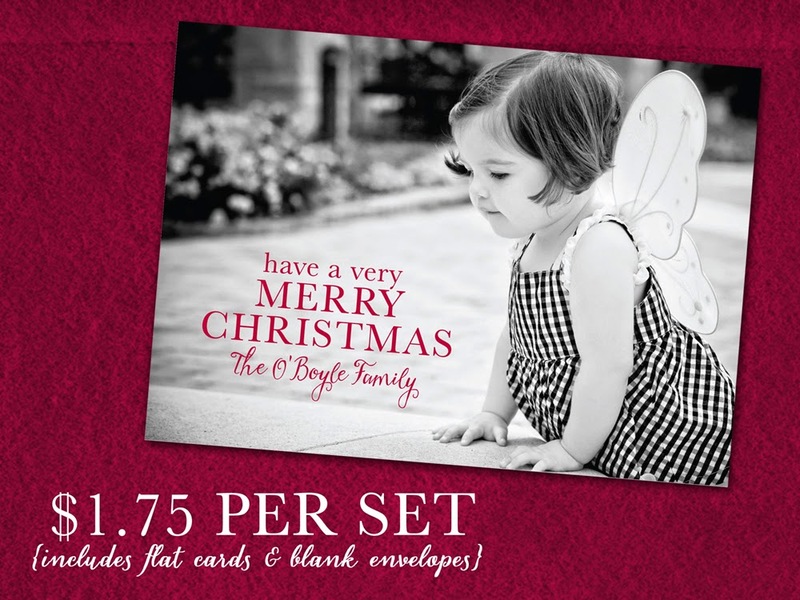 Sets are $1.75 each and include a flat card and blank envelope in your choice of colors. Contact us today to set up your free email or phone consultation to discuss your holiday needs!